Our customers are always our first priority, and our commitment to excellence shows in every job that we do. Incorporated in 1957, Pacifica is a young city that has made a big impact on the area with its stunning coastline and popular events, such as The Pacific Coast Fog Festival. The city’s 37,000+ residents and thousands of visitors enjoy year-round outdoor activities, including surfing, hiking, and mountain biking. Those lucky enough to call Pacifica home know that when they need quality home improvements, they can call on Mr. Roofing—a local company that has deep roots in the community and has served residents in the area for nearly 30 years. We offer a number of services to keep your home in optimal condition, and all are delivered with the expertise and superior customer service you deserve. Whether you need a new roof or a simple repair, you can count on Mr. Roofing. 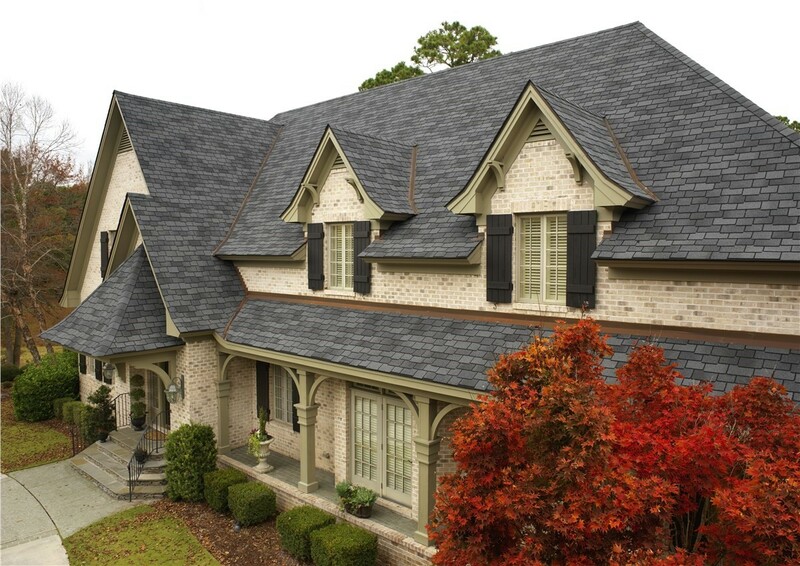 We are proud to be a GAF Master Elite and Owens Corning Platinum Preferred Contractor, and we offer these exceptional brands to our customers. 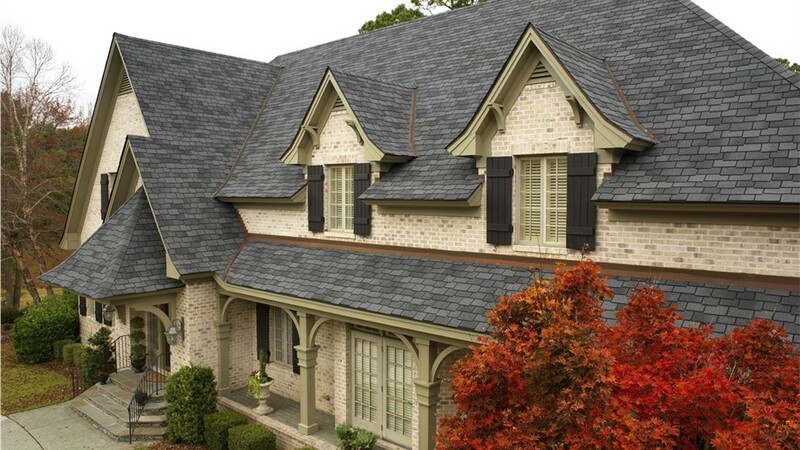 Our Pacifica roofing team can install shingle and metal roofing, and we offer flat and low-sloped roofs as well. All of our roofing products come with impressive warranties, and we’ll even register the warranty with the manufacturer to save you the trouble! Trimming your electric bill is nice, but what if you could eliminate that bill completely? 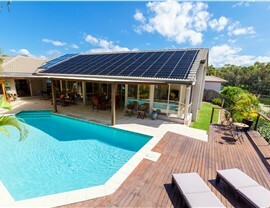 That has been the experience of our customers who install solar panels. 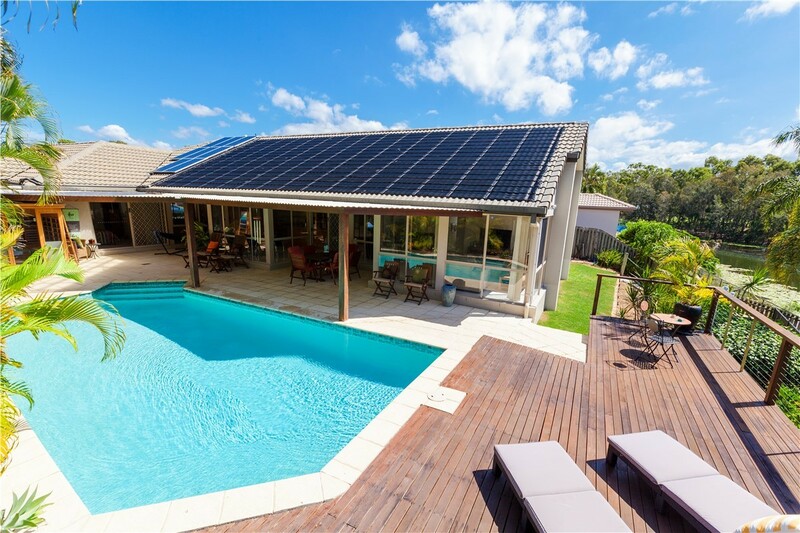 Our solar power specialists will assess your home and design a system that will give you the best possible results. We offer products that generate more energy per square foot and more energy per rated watt than our competitors, and many homeowners even produce more energy than they use—which results in a credit from the power company. 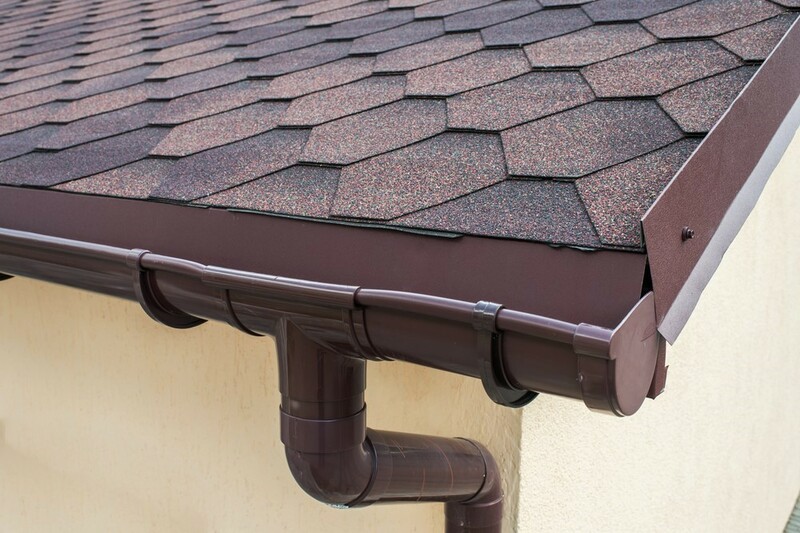 Gutters aren’t the most glamorous home improvement, but they are one of the most important features of your Pacifica home’s exterior. If yours aren’t functioning properly, it can lead to moisture damage to your siding and roof, as well as erosion around the foundation. 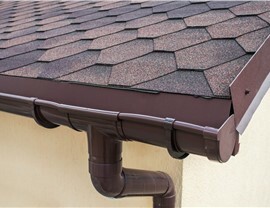 Mr. Roofing installs affordable, durable gutters and gutter guards that will give you the low-maintenance performance you need. Make it easier to maintain a comfortable temperature in your home—without nudging the thermostat—with high-performance insulation. All insulation is not created equal, so if yours is outdated, you can more than likely benefit from an upgrade. New insulation is a cost-effective home improvement that will help you save on heating and cooling costs and reduce your carbon footprint. Do you have an interior room with no windows? Is there a space in your home that just doesn’t get enough natural light? 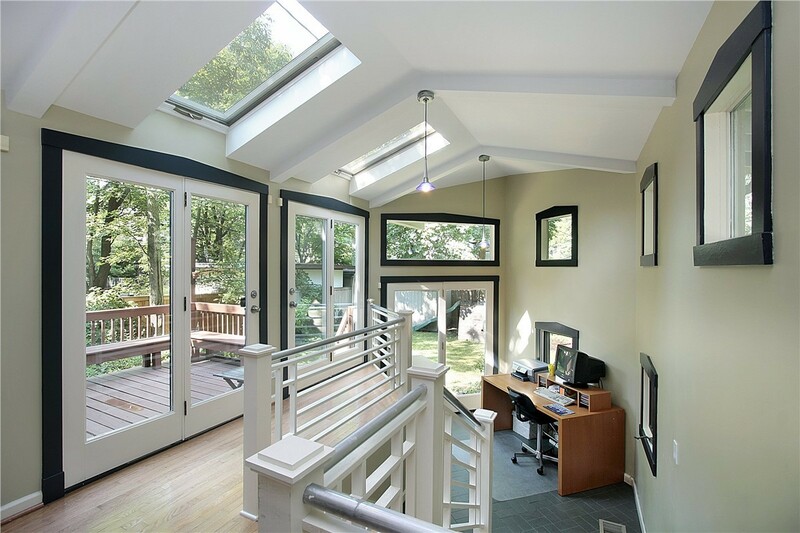 Skylights add abundant light and charm to any room in your home, and they are a great choice for areas where you want more sunlight without sacrificing privacy. 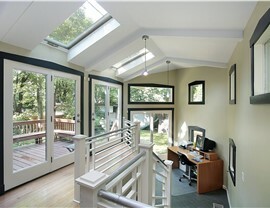 We install skylights that are extremely energy efficient, so you won’t have to worry about higher electricity bills. In fact, you can even trim your bills because you won’t need to use electric lights during the daylight hours! Your home is one of your most important investments, and Mr. Roofing will provide the exceptional home improvements that you deserve. Since 1989, we’ve been building a solid reputation one successful job at a time. Contact our award-winning Pacifica home improvement company today for more information about our services. Give us a call, or fill out our online form now to schedule a no-cost, no-obligation estimate.